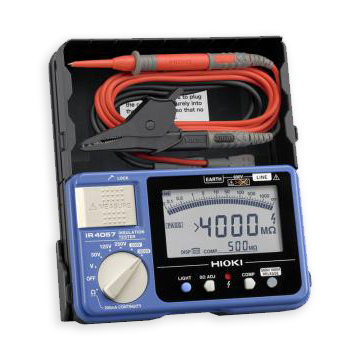 2 Additional low tracing frequencies (512 Hz and 640 Hz), hazard zone alert, signal service indicator, built-in self-test and service due indicator. The Leica Digicat 500xf Series introduces additional low frequencies to enable you to trace utilitiles over longer distances. 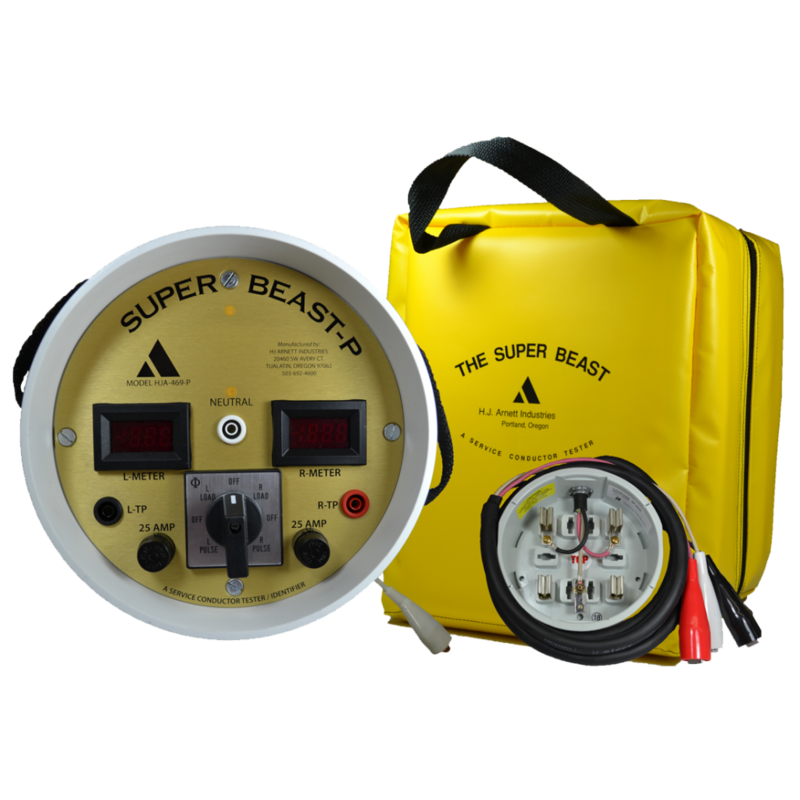 Locating and tracing underground utilities is a major concern, therefore detecting the position of buried cables and pipes before excavation work can help prevent operator injury, asset damage risks and any subsequent costs. 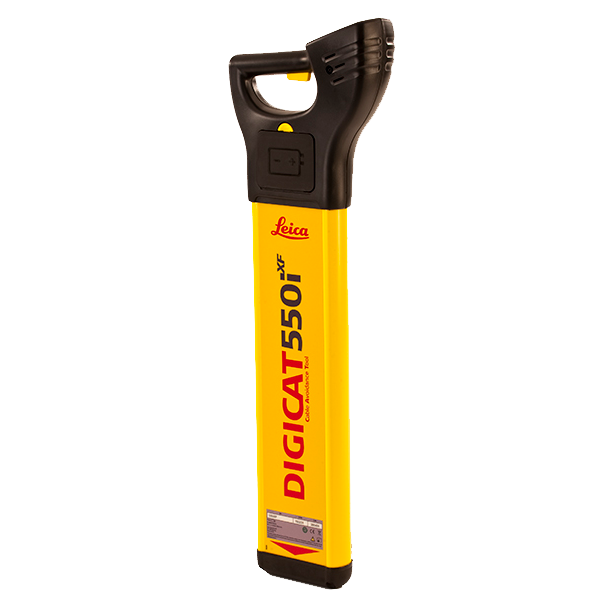 The robust Leica Digicat 500xf Series cable locators have additional low tracing frequencies making them ideal for locating and tracing buried utilities over long distances and are engineered for ease-of-use, enabling users to simply press the trigger and start locating. 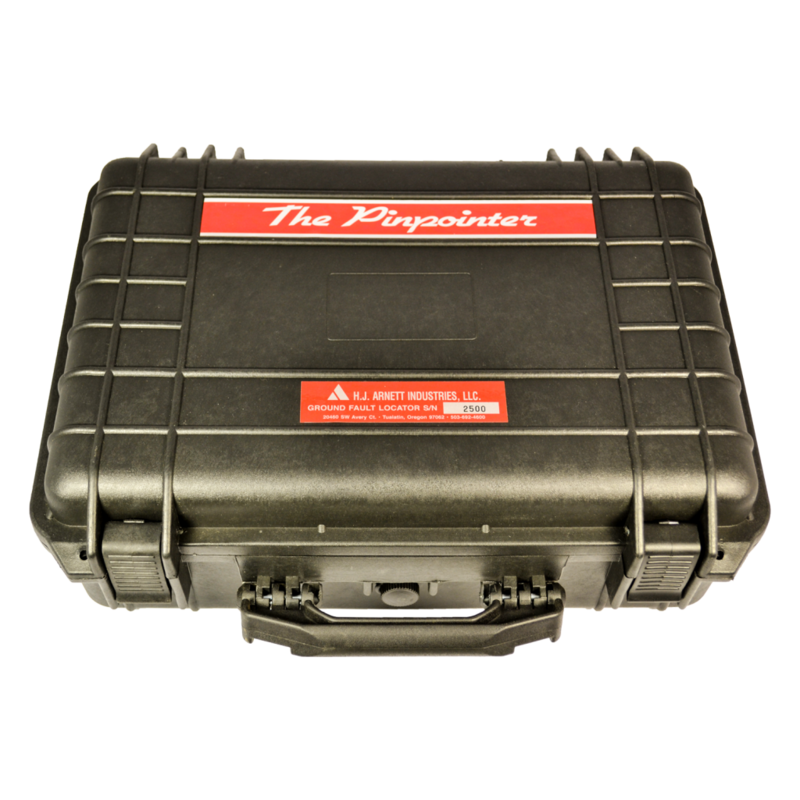 With Automatic Pinpointing there is no need for you to manually adjust the sensitivity of your Digicat cable locator ensuring you’re using the optimum sensitivity for the environment you are detecting the underground utilities in. Reducing the likelihood of human error and enabling easier and more efficient cable and pipe locating. Ultimately saving you time and money. The Leica Digicat 500xf Series cable locators help you perform a wide range of utility locating and tracing applications and should be used in conjunction with aDigitex 100t xf or 300t xf signal transmitter and/or the Digisystem accessories, for improved accuracy and range of applications. Estimating the depth of the underground infrastructure on your construction site improves utility locating accuracy and data range. Depth estimation can be obtained by using a Digicat 550xf cable locator and a Digitex 100t xf or 300t xf signal transmitter. 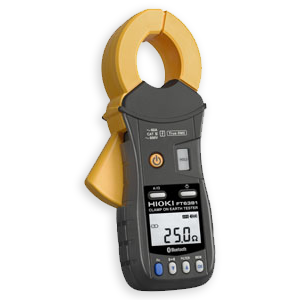 Leica Digicat 550xf cable locator – with depth estimation – 2 Additional low tracing frequencies (512 Hz and 640 Hz), hazard zone alert, signal service indicator, built-in self-test and service due indicator.